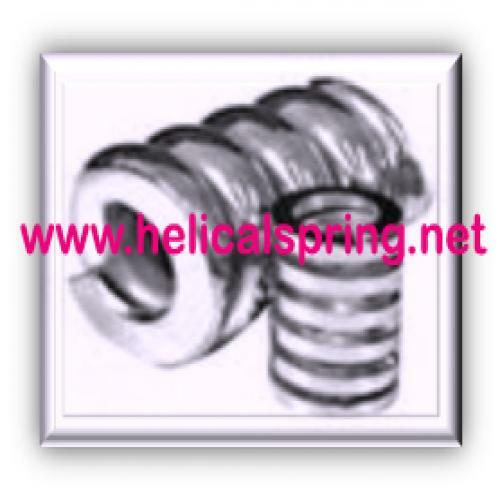 Spring Manufacturer- Compression Spring Manufacturer|Helical Spring Manufacturer|Industrial Compression Spring from Howrah, India. 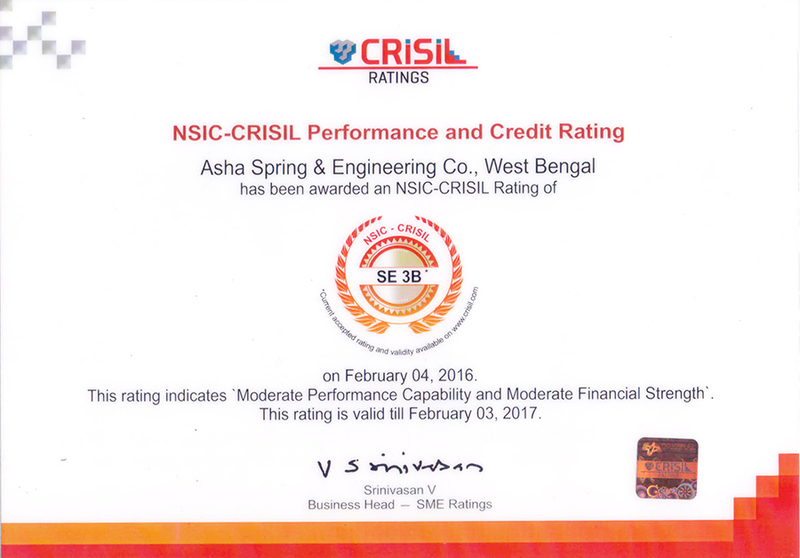 Relying on our wide experience and skilled workforce, we are considered to be the most reputed manufacturers and exporters of Compression Coil Springs. These coil springs find wide usage in several industries, which include automotive, Plant,Railway, automobile and all Industrial industry. ASE offered range of Compression Coil Springs is well accredited in the market for its features such as splendid finishing, sturdy construction and abrasion & corrosion resistance. We are offering these coil springs to our clients at very cost effective prices. Bar dia. : 1 mm Upto 62 mm. Out side dia. : 20 mm Upto 500 mm. Free height : 10 mm Upto 1500 mm. Total coils : as applicable. Load bearing capacity : Upto 40t ons. per pc. Silico-Manganese steel 970/55 En-45, IS:3195 Gr.55Si7 and Gr.60Si7.